16 oz / 500 g capacity. 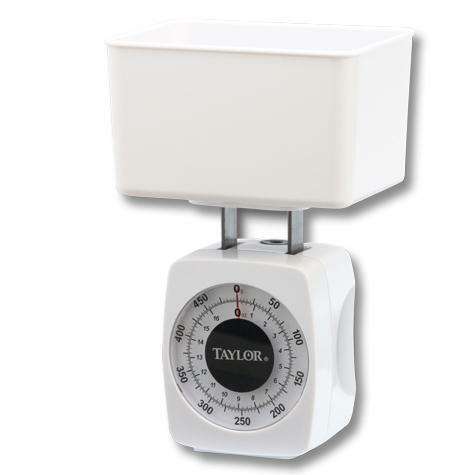 Weighs in 1/4 oz / 5 g increments. Easy-to-read numerals with a red pointer.